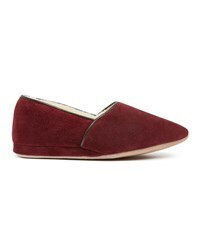 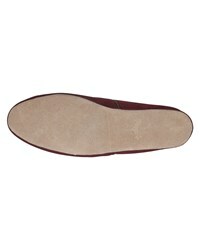 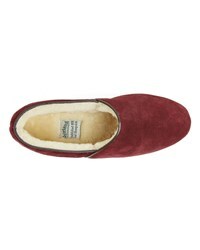 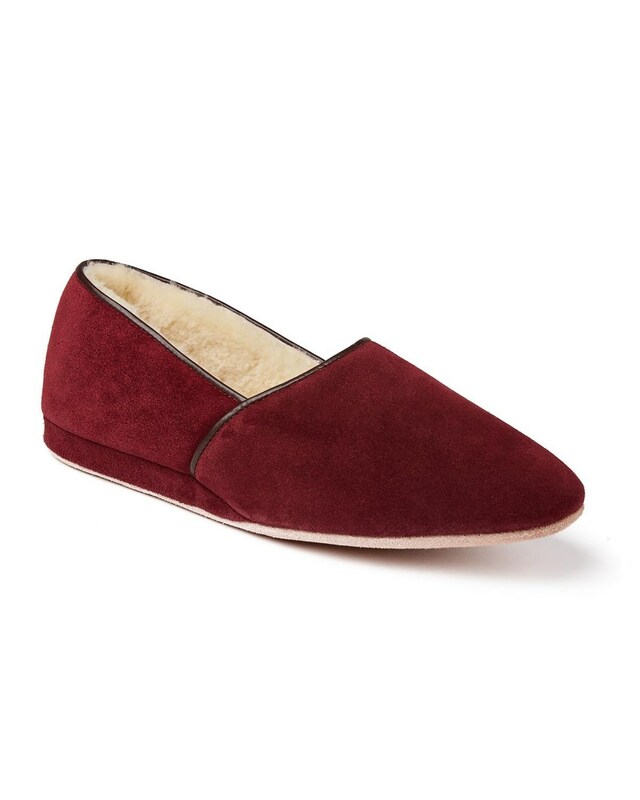 The Dunbar is a perennial classic men’s suede slipper with subtle piping which shapes into a Grecian design. 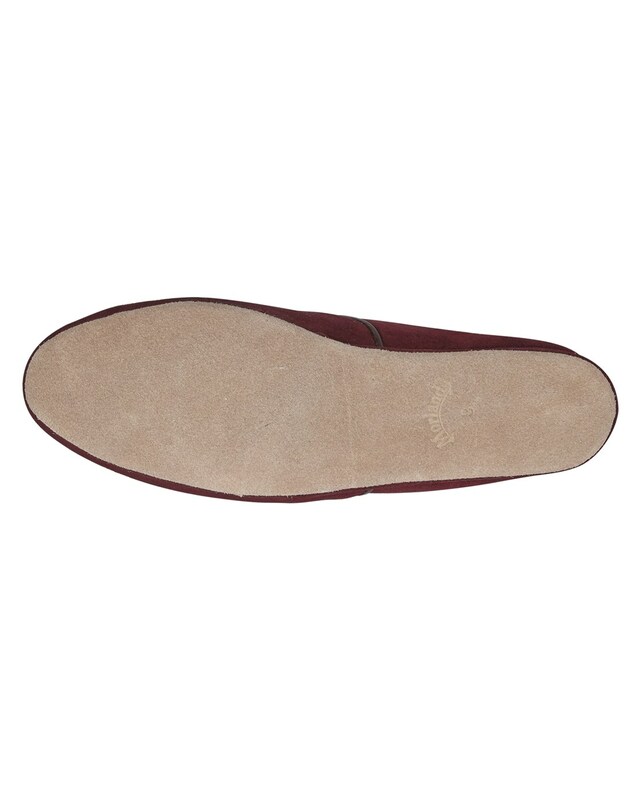 The cushioned support of the Morlands signature luxury sheepskin lining and the suede covered heel make this the ideal men’s slipper which is both comfortable and flattering to the foot. 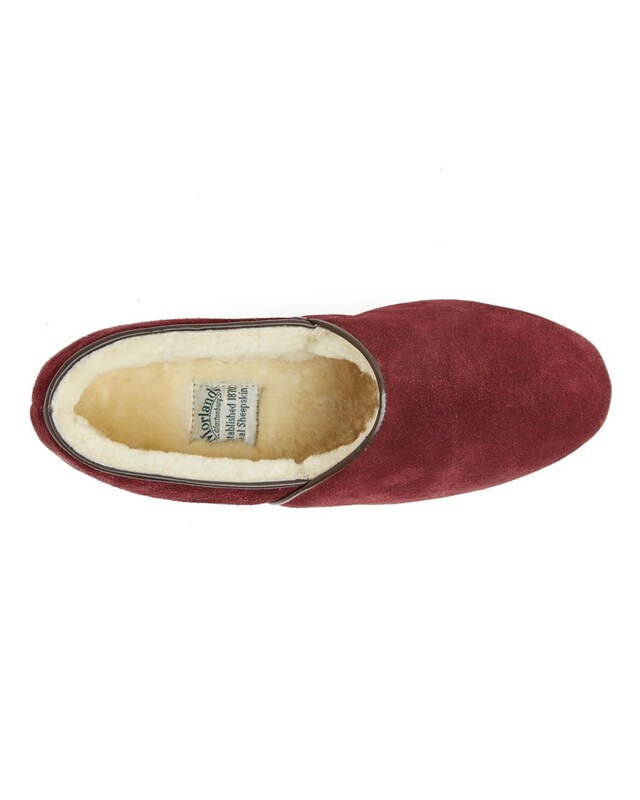 Available in Bordo Red, Deep Brown, Chestnut, Mole and Navy, this versatile slipper is bound to meet anyone’s style needs whilst providing the practicality of a durable everyday slipper for lounging in luxury at home. The perfect treat for your feet.